Once you’ve adopted a frugal habit, it will stay with you for years. Get in the habit of cleaning your own house? That’s $150-$200 per month that you’ll pocket for years. You don’t have to keep hustling to make more dollars–once you’ve adopted the habit, you can keep at it ad infinitum. 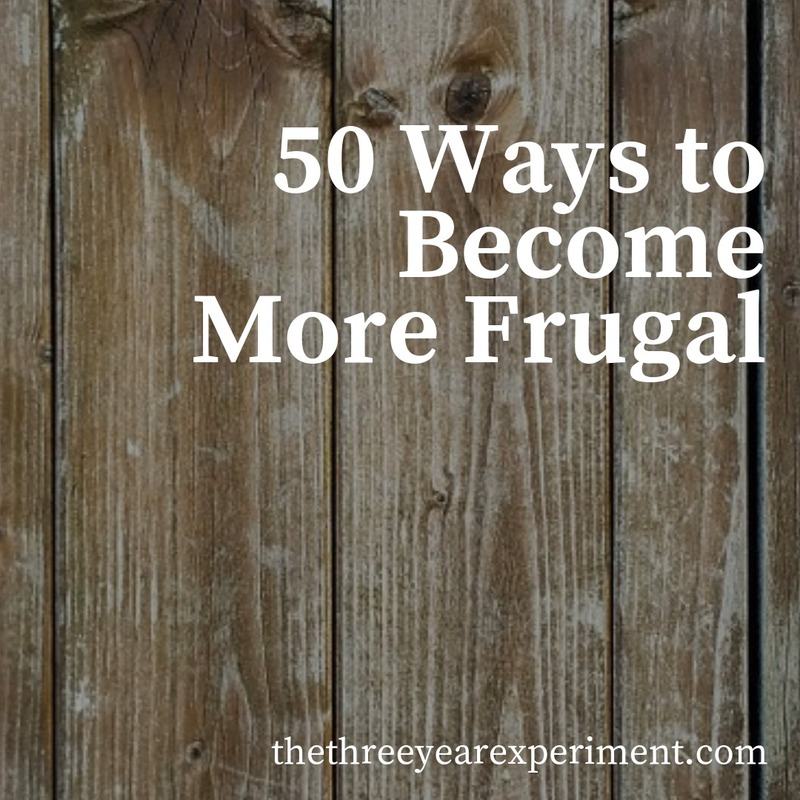 In today’s post, I made a list of 50 specific ways you can develop frugal habits. 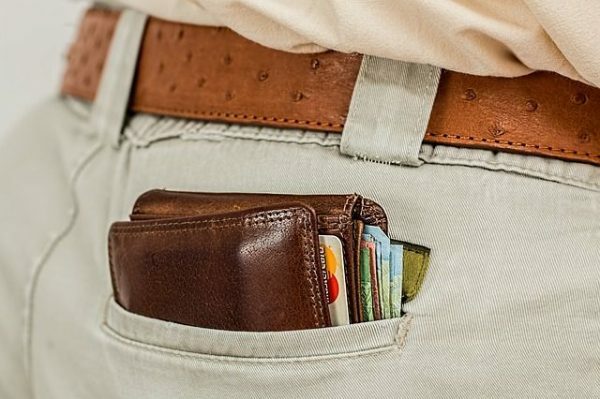 Of course, you won’t be able to adopt all of these habits at once, but if you’re able to pick 3-4 and get really good at them over the next year, then you’ll carry those savings with you for life. And if you spend the next year picking up a few more habits, and then the next, well, you get the idea. In a decade, you’ll have adopted 40 frugal habits that will undoubtedly add up to hundreds or thousands of dollars of savings per year. Each suggestion below has a link to a blogger or article that shares ways that individual has developed a new frugal habit. That way, you can get expert advice and hopefully avoid any pitfalls as you begin to flex your frugality muscles. *If you are a blogger and have a great post on a specific frugal tip you’ve adopted, let me know in the comments and I’ll add it to this list! Repair your house with free finds. -Freddy Smidlap. There you have it! A plethora of frugal posts to help you adopt a few new frugal habits in the coming year. What’s your favorite frugal habit? I’d love to hear in the comments! I feel like this list would make a great printable! Wow! This list is amazing! I haven’t read all of these posts yet so I guess I know which ones I am reading this week! I love the list and frugality has really helped our financial position! Haha yep sounds like a good idea. Now to brush off my graphic design skills! I love the dryer tips. We’ve only been in our house since May and still learning a few things, going to start utilizing some of these. I know–this is an area I’ve seriously got to improve on myself! We’ve been in our house since July and I’m constantly learning things. Yesterday, I realized we still had iridescent bulbs in Mr. ThreeYear’s office. And our dryer’s older so I think it uses a ton of energy.